As the years go on, we move closer to an all digital age. The days of physical media are numbered; soon, all of our movies, television, books, and music will be stored on a cloud for us to consume at our leisure. With this in mind, we must start considering what service we will be using. VUDU, iTunes, Google Play, Amazon Instant Video, and Microsoft Video are just a few of the viable options. However, what if I told you that it was possible to have a large selection of movies on all of these services right now? Thanks to Disney Movies Anywhere, purchases made on one service can be watched on any of the other connected services. Why is this a big deal? 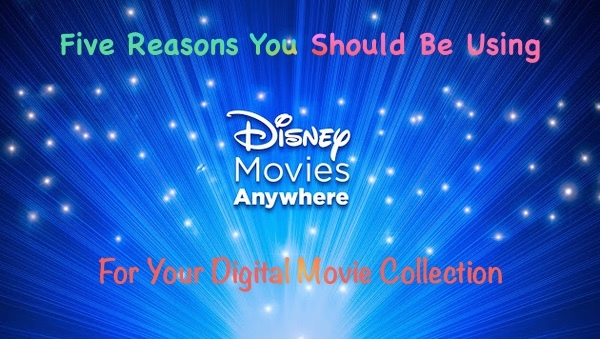 Why should you be using Disney Movies Anywhere? Read on! What if you have an iPad but not an Apple TV? All of your movie watching at home is done through a Roku, Amazon Fire TV, or Xbox One. Without Disney Movies Anywhere, you wouldn’t be able to watch the same movies on each of these devices easily. Well… at least without downloading a couple third-party apps on your iPad. But with Disney Movies Anywhere, you can connect all of your digital accounts together and that copy of Captain America: Civil War will be in your iTunes library to watch on the iPad and on your VUDU account on your Roku or other device! Ever have a well meaning friend or relative buy you an iTunes gift card but you use an Android device? 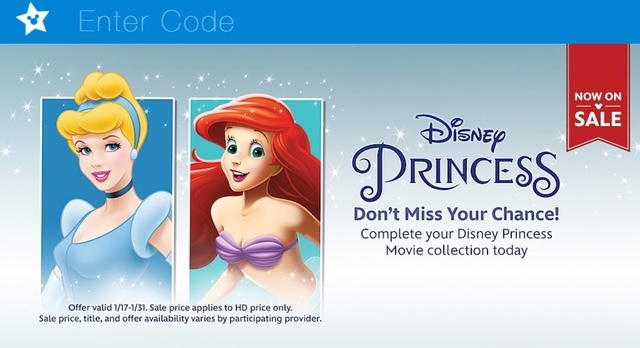 Now, with Disney Movies Anywhere, you can use that gift card to buy a Disney movie or two. When you buy them from Apple, they will automatically show up in your Google Play library! Want to watch The Incredibles but VUDU’s servers are acting up? Load the Amazon Instant Video app and you’ll be certain your movie is already there! Plus, if you ever find yourself not wanting to use a particular service anymore, you’ll know that (almost) all your Disney movies will be waiting for you on your new service of choice. Sometimes, different movie services will run exclusive promotions. Just over the holidays, Google Play was offering 50% off a movie of the user’s choice. Those of us that don’t use Android devices probably wouldn’t care much… without Disney Movies Anywhere that is! Because of this, plenty of iTunes, Amazon, and VUDU users were able to get a Disney movie (or movie bundle!) at half the usual price! This is just one example of service exclusive sales and discounts that are now viable to all Disney movie fans! I’ve saved the best for last! 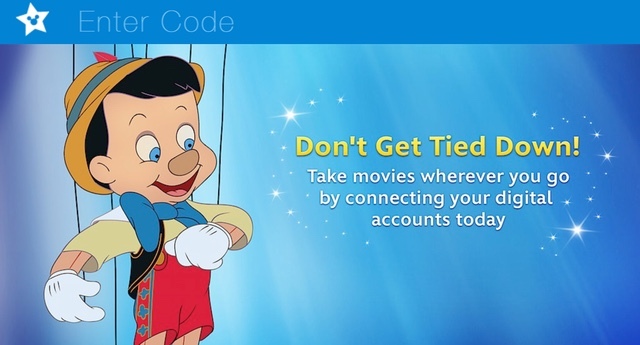 Occasionally, Disney will offer users a free movie just for connecting a service to Disney Movies Anywhere! In recent years, Disney fans have been able to enjoy a gratis copy of Wreck It Ralph and/or Monsters Inc. for linking up an extra account. Have an iTunes and VUDU account linked but not Google Play? Next time Disney offers a free movie, sign up for a Google Play account and link it to Disney Movies Anywhere and enjoy your free $20 movie! That’s just five of the many reasons you should be signing up for Disney Movies Anywhere. If you love Disney, Marvel, or Star Wars films as much as I do, you need to make sure you sign up today!